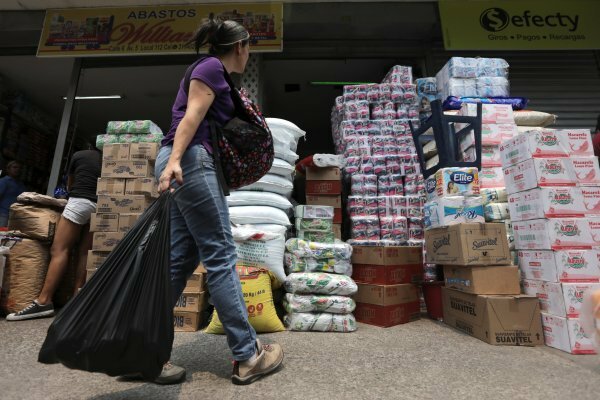 The sale could mean President Nicolas Maduro has found a way to remove the economic blockade. Venezuela has been rocked by protests since Jan. 10, when Nicolas Maduro was sworn in for a second term following a vote boycotted by the opposition. Tensions flared when opposition leader Juan Guaido declared himself acting president on Jan. 23, a move supported by the US and many European and Latin American countries. Turkey, Russia, China, Iran, Bolivia and Mexico have thrown their weight behind Maduro. 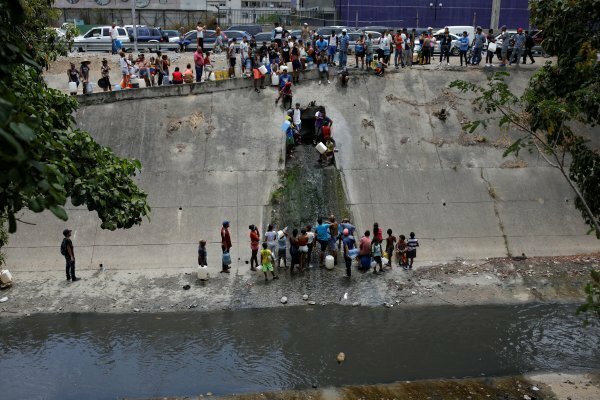 Venezuela's economy has been in precipitous decline following a global downturn in the price of crude oil, the country's main export. The country sold about $400 million in gold despite a growing international push to freeze the country’s assets. 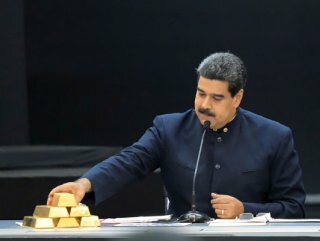 Maduro has blown through reserves, selling gold to firms in Turkey, as sanctions increasingly cut off his authoritarian regime from the global financial system. While he maintains a stranglehold on power on the ground -- including the military and government bureaucracy – self-declared leaders Juan Guaido is using support from dozens of countries to slowly seize Venezuela’s financial assets abroad.